The Recall | My Home - It's on Fire! defective CAV audio controllers during this time. Click on the link below to go to the U.S.
CPSC site to see the recall announcement. 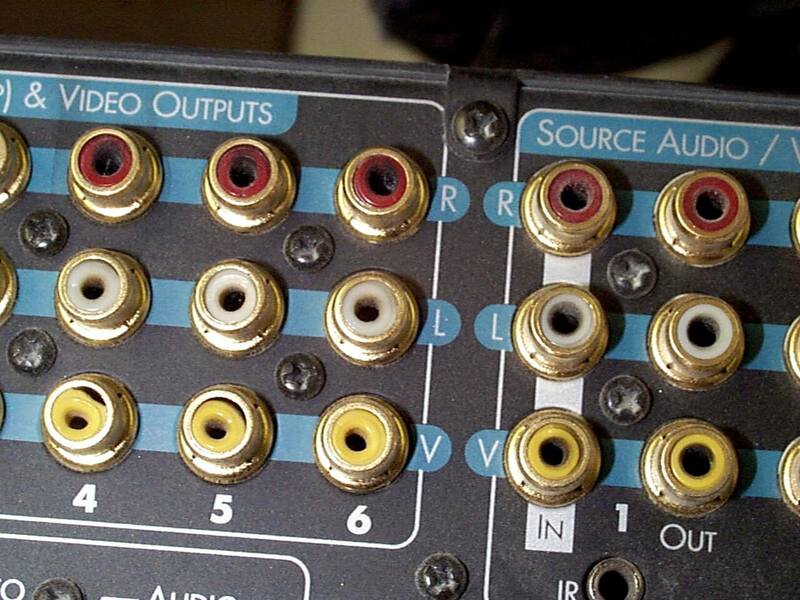 My Russound CAV audio system consisted of a Russound CAV6.6 audio controller with 6 primary zones controlled by six Russound UNO-S2 and six secondary Russound A-Bus zones utilizing a Russound AH-4 four port A-Bus hub plugged into the CAV6.6, an auxiliary 24 volt power supply Russound A-PS to power the A-Bus AH-4, and a Russound ACT–1 remote power outlet. I had both Russound speakers and RBH speakers including Russound Outback OB-6.1 outdoor speakers.